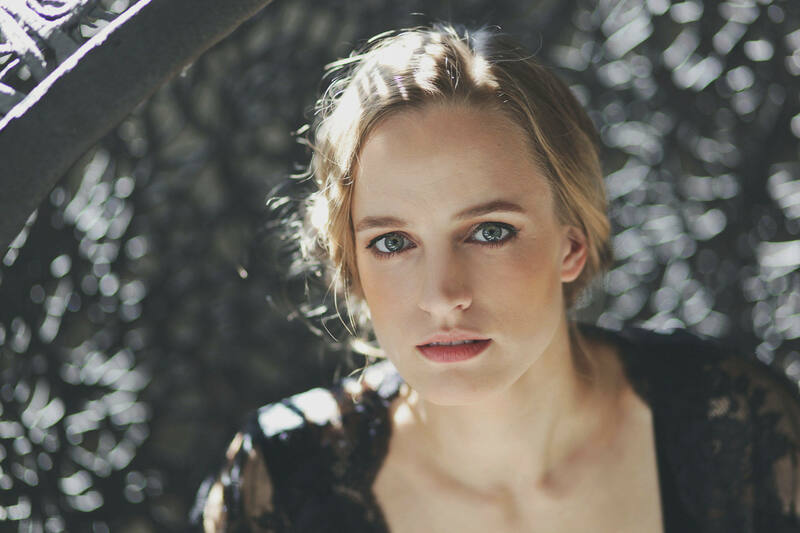 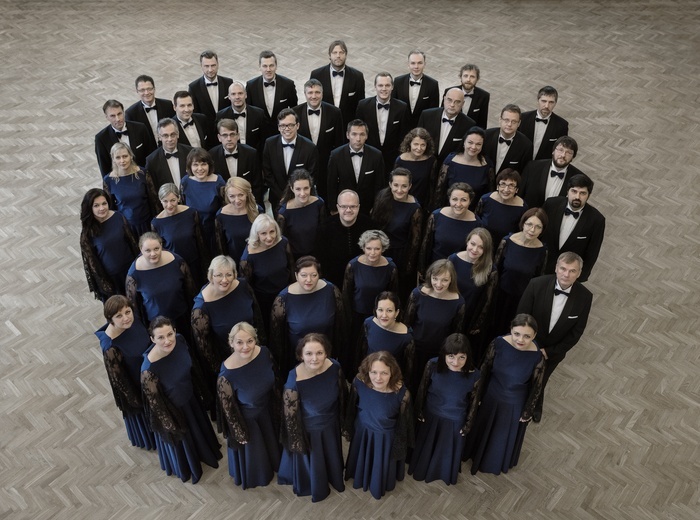 The acclaimed State Choir LATVIJA, led by Artistic Director and Conductor Māris Sirmais will perform their Canadian début at Koerner Hall on Friday, July 5 at 7:30 pm. 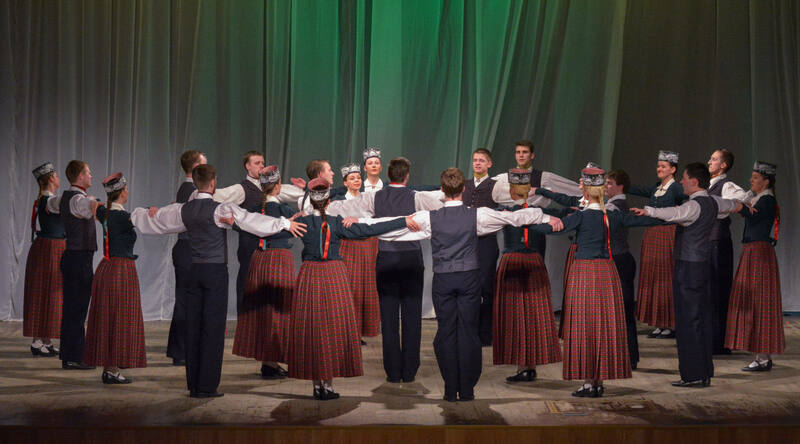 The New York Timeshas characterized the State Choir LATVIJA’s sound as “exquisite, beautiful and magnificent”. 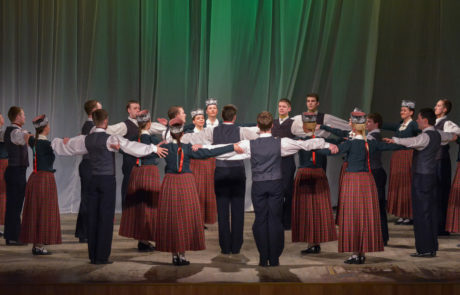 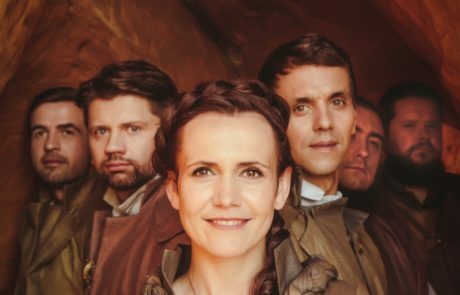 Celebrating its 77th season in 2019, the choir is internationally recognized as one of the best in the world, presenting the unique Latvian choral sound to audiences everywhere. 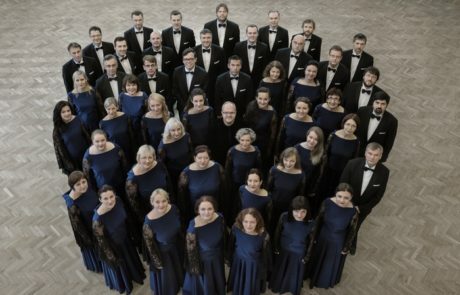 This concert will feature works by Arvo Pärt, Ēriks Ešenvalds, Imant Raminsh, Tālivaldis Ķeniņš, Jānis Kalniņš, Pēteris Vasks, Rihards Dubra, Veljo Tormiss, Vaclovas Augustinas, Eleanor Daley, Eric Whitacre and Morten Lauridsen. 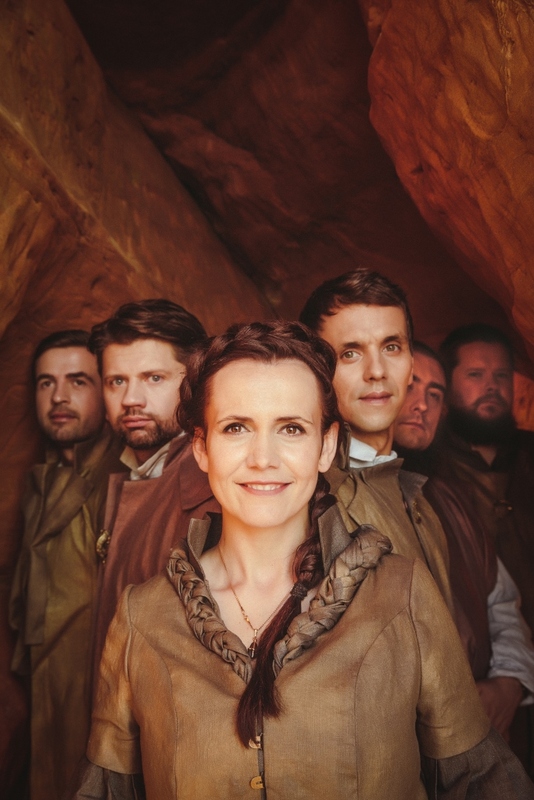 RAXTU RAXTI is a musical ensemble, well known in Latvija and many parts of the world, for their creative contemporary music, embracing the heart and soul of Latvian traditions with today’s modern music technology in an energy-filled professional stage production.